If your child has never had a cavity, congratulations! If your child has had one, they are not alone. About 78% of children will have at least one cavity by the time they reach age 17, according to a 2000 report by the U.S. Surgeon General. Teeth are covered with plaque, a sticky film of bacteria. The bacteria convert sugar into harmful acids that attack tooth enamel. Repeated attacks may cause the enamel to break down, resulting in cavities. Fortunately there's a time-tested treatment for cavities: the dental filling or crowns. 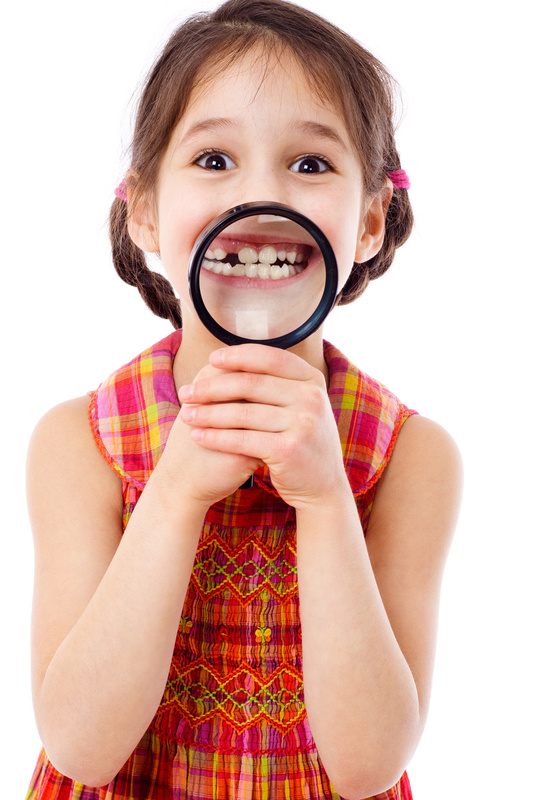 Fillings are used to seal a small hole (cavity) in your child’s tooth that is caused by decay. This simple, painless procedure prevents decay bacteria from spreading further into your child’s tooth, and possibly infecting the root canal. Should that happen, your child would need pulp therapy (root canal treatment). Crowns are coverings placed over damaged teeth to strengthen them, and allow them to look and function normally again. Tooth-colored or metal crowns are sometimes recommended as a temporary solution for damaged baby teeth, until the permanent teeth come in. Dental caries (cavities) and traumatic injury are main reasons for a tooth to require pulp therapy. Pulp therapy is often referred to as a “nerve treatment”, “baby root canal”, “pulpectomy” or “pulpotomy”. The two common forms of pulp therapy in children’s teeth are pulpotomy and pulpectomy. A pulpotomy removes the diseased pulp tissue within the crown portion of the tooth. Next, an agent is placed to prevent bacterial growth and to calm the remaining nerve tissue. This is followed by a final restoration (usually a crown). A pulpectomy is required when the entire pulp is involved (into the root canal(s) of the tooth). During this treatment, the diseased pulp tissue is completely removed from both the crown and root. The canals are cleansed, disinfected and, in the case of primary teeth, filled with a resorbable material. Then, a final restoration is placed (usually a crown). Cosmetic bonding uses tooth-colored materials to replace missing tooth structure or hide minor defects like chips, discoloration, or irregular spacing. It's a great option for children and teens, which often need to wait for their teeth to mature before choosing a more permanent restoration.